Fall is always a busy time for me, and I don't mind one bit. It's my favorite season. Dad wanted to do something special for his family so he arranged the entire session and of course included Buddy the dog too. 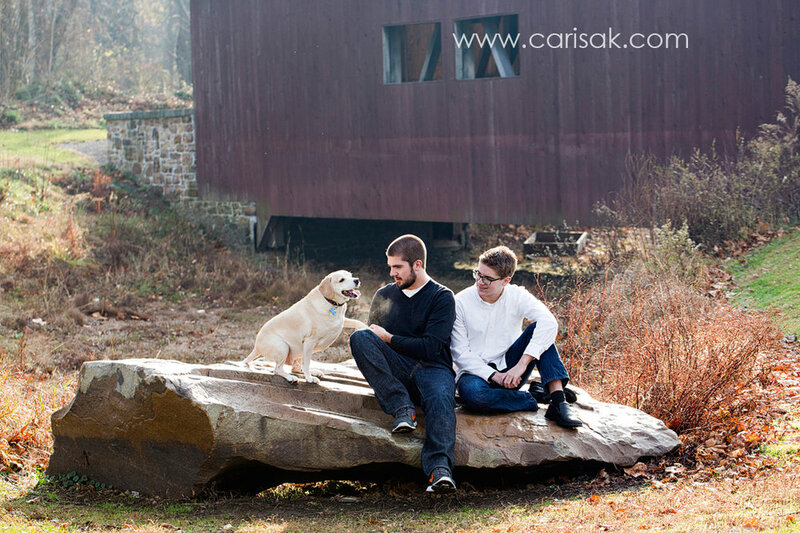 I love photo sessions that include the entire family and the family dog!